Matt and I are back with another video unboxing! This time it is for the latest J.K. Rowling's Wizarding World Loot Crate! 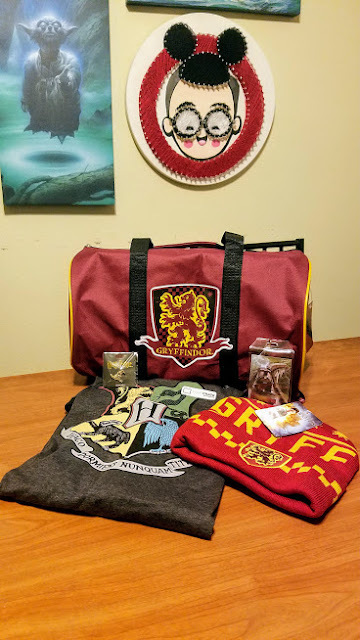 It is the Hogwarts House Pride Box!